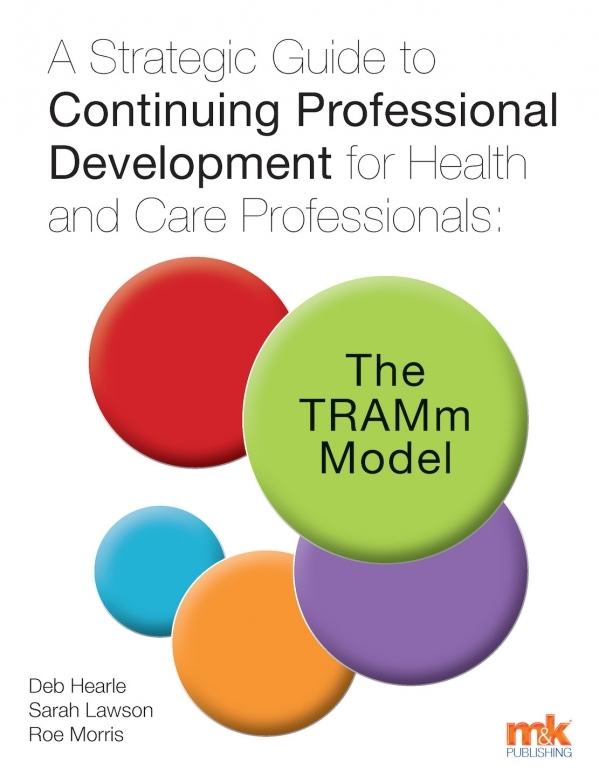 " Continuing professional development (CPD) is essential for all health and social care professionals. It is also beneficial for organisations. 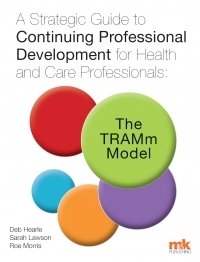 Evidence shows that when there is significant investment in CPD, individuals feel valued and their practice improves."